Steg Custom Homes is owned and operated by Jim Steg, President. Jim Brings over 13 years experience to Steg Custom homes. 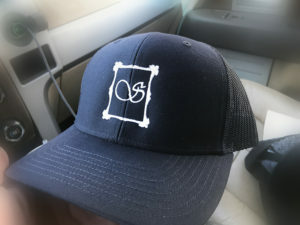 He started back in the Midwest in the mid 70’s working on job sites with his father who was then a custom home builder. As he grew he learned the business inside and out. His father in 1979 decided to make his move to Arizona. Jim decided that he needed to branch off and get an education. 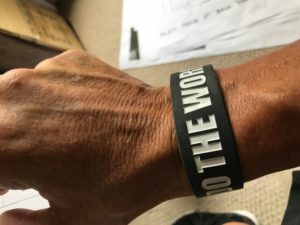 Working for a nationally-recognized corporate organization responsible for managing over 250 employees he became proficient in cost planning, organizational, motivational and accountability skills. He mastered the art of setting goals. Creating the action plan to achieve those goals and executing the action plan brought him success in all areas of the organization. He began again in 1997 creating homes and shortly thereafter he left the corporate world to chase his dream. 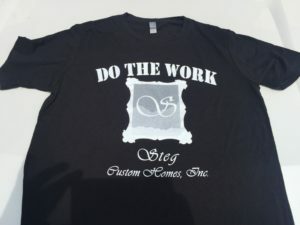 Steg Custom Homes Custom Designed ….. “DO THE WORK” shirts, hats, and wristbands are now available! 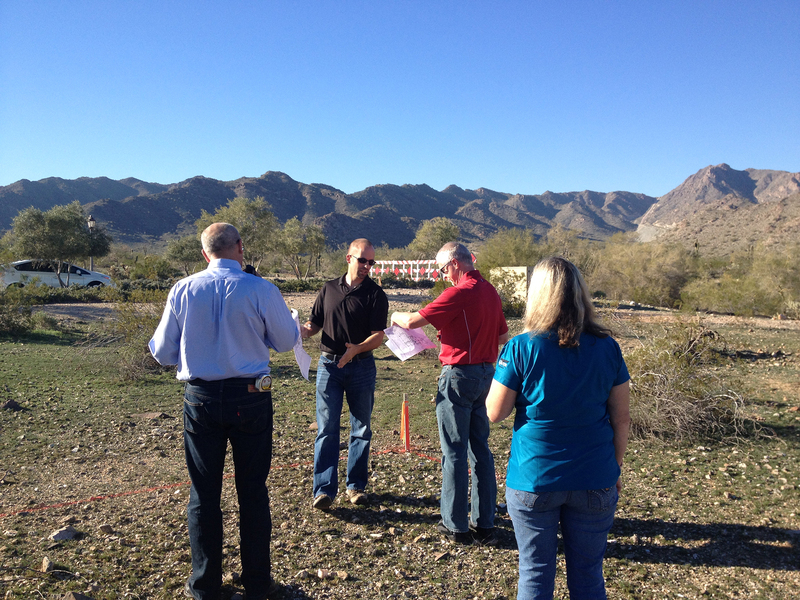 Jim’s Experience ranges from 1500 sq ft casitas to 8500 sq ft million dollar projects. If you can dream it Jim can build it. To add to the value of Jims organization he is also a licensed realtor, and his wife Theresa is his lender. 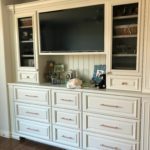 Steg Custom Homes is a one stop shop. 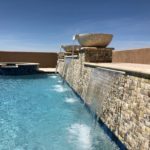 From dirt to finished product to include pool, spa, landscape and anything you can dream up Jim can achieve and does achieve. 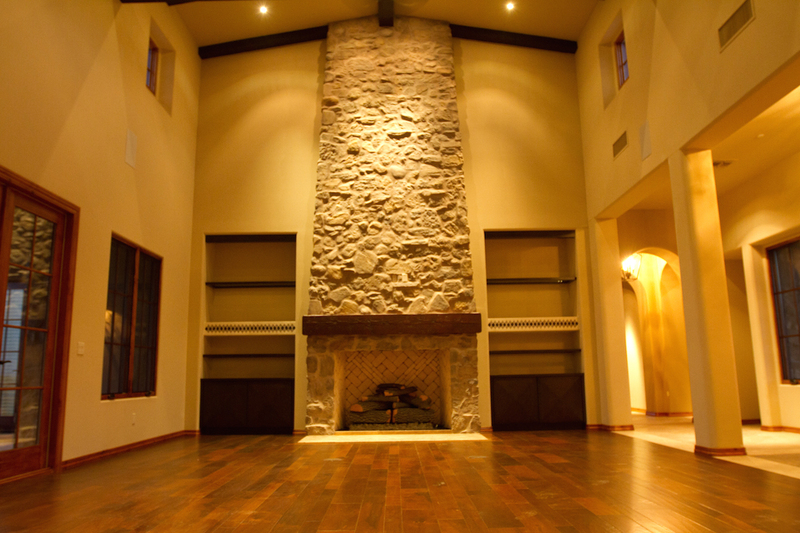 Steg Custom Homes also has a custom additions and remodeling division. 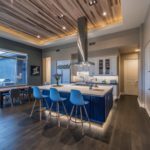 Clients who do not want to go through the headaches of selling their home, finding and purchasing a piece of land and then starting the custom home process have the option of improving their lifestyle without moving. 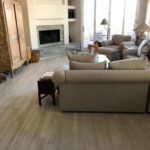 Steg Custom Homes specializes in demo, remodel, addition and basements. Whatever it is that improves your current lifestyle in your current home Steg Custom Homes will lead you through the process. 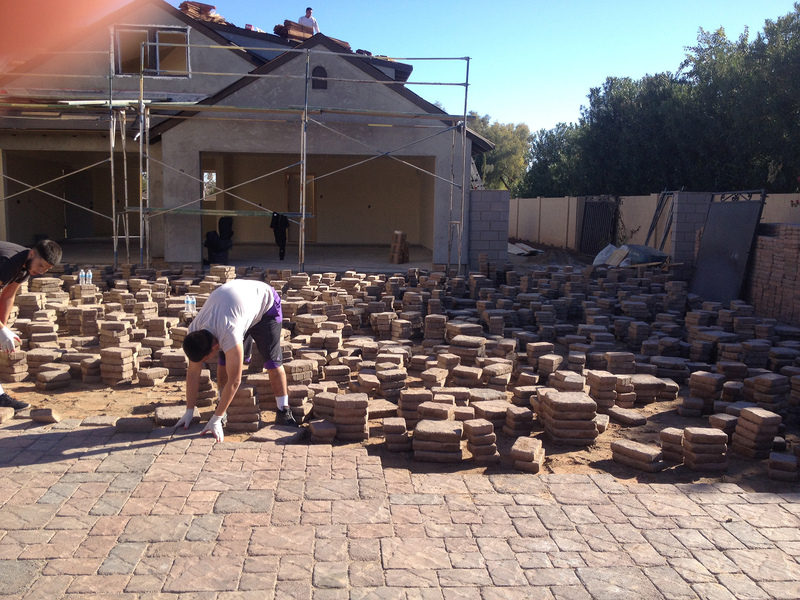 Efficiency, quality, and the least amount inconvenience while creating your remodel or addition is our #1 priority. 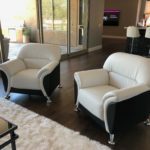 To Contact Jim with questions or to schedule an appointment please call 602-622-0193 or email him at Jsteg@cox.net or jim@stegcustomhomes.com.